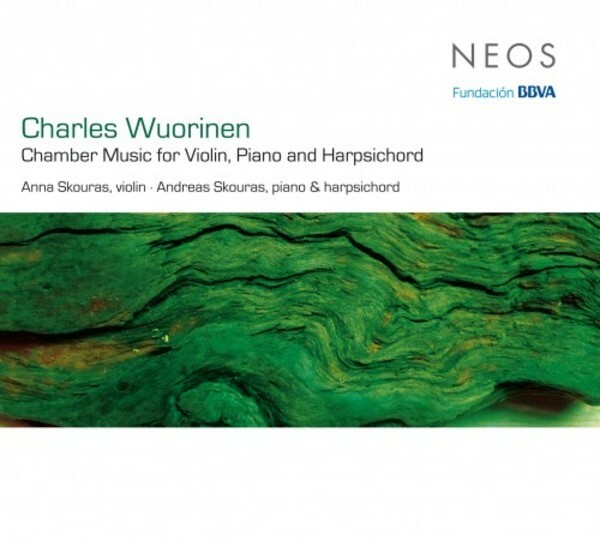 Charles Wuorinen, born on 9 June 1938 into a highly cultivated, culturally committed New York family with Finnish antecedents, began composing at the age of five and won the New York Philharmonic�s Young Composer Award at age sixteen in 1954. In 1962, together with Harvey Sollberger and Nicolas Roussakis, he founded the pioneering Group for Contemporary Music. He continued to work intensively as a composer, pianist, conductor and composition professor at various universities, and his textbook Simple Composition of 1979 is used by students all over the world even today.